As principal of the Upper School, I want to share with you a little of what I am privileged to see on a daily basis. Day in and day out, I see friendly, cooperative, kind students approach their classes with enthusiasm, discipline and curiosity. We set the academic bar high at CDNIS, expecting our Grade 7 to 10 students to keep pace with the challenging IB Middle Years Programme (MYP) and our Grade 11 and 12 students to graduate with not one but two diplomas: the Ontario Secondary School Diploma (OSSD) and the IB Diploma (DP). But I find over and over again that students rise to the challenge and meet or even surpass expectations. The curricula we offer provide a structure to the day and a set of academic goals to achieve, but we expect more at CDNIS in acknowledging that it is in the non-structured or less structured parts of the day that students grow in other essential ways. Whether it is chatting with a friend during a spare block, auditioning for the school musical, suiting up in a T-Wolves uniform for an upcoming competition, or "yielding the floor" as a delegate in Model United Nations, we expect all students to take full advantage of these opportunities to develop that all-important social and emotional side of a person's character. The CDNIS Upper School is an exciting place full of hard-working, determined students who are already beginning to envision their place in the world and how they will be able to make a difference. These same diligent students also know how to bring fun, relaxation, and balance to their pursuits. Indeed, the "Smile Index" is very high among both staff and students and I am very proud of the supportive, caring, focused yet fun environment that we have been able to create and sustain in the Upper School at CDNIS. As you browse through the CDNIS site, I encourage you to click on links in the dedicated Upper School website to find out more about our dynamic and rewarding place to study, interact, and be inspired. And as always, please do not hesitate to contact me should you have any concerns or questions. The Upper School comprises all students from Grade 7 to Grade 12 and represents approximately 40 percent of our total student body. Classes for Grade 7-10 students take place from 7:45am-2:25pm, and from 7:45am-2:45pm for those in Grade 11 and 12. CDNIS students are required to attempt both the IB Diploma and the OSSD. 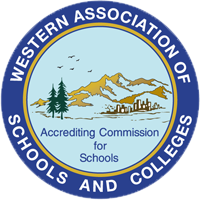 Many students and parents alike are concerned that this effectively doubles the workload of students in their final years at the school. This is not the case. The programmes are highly complementary. Most of the subject material required for OSSD courses is contained within the equivalent IB course, which is therefore taught as one course. Teachers ensure that their classroom instruction covers all subject requirements of the two curricula. 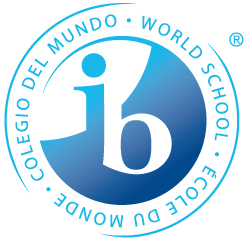 The International Baccalaureate (IB) Programme serves as the cornerstone of the learning experience in the Upper School. 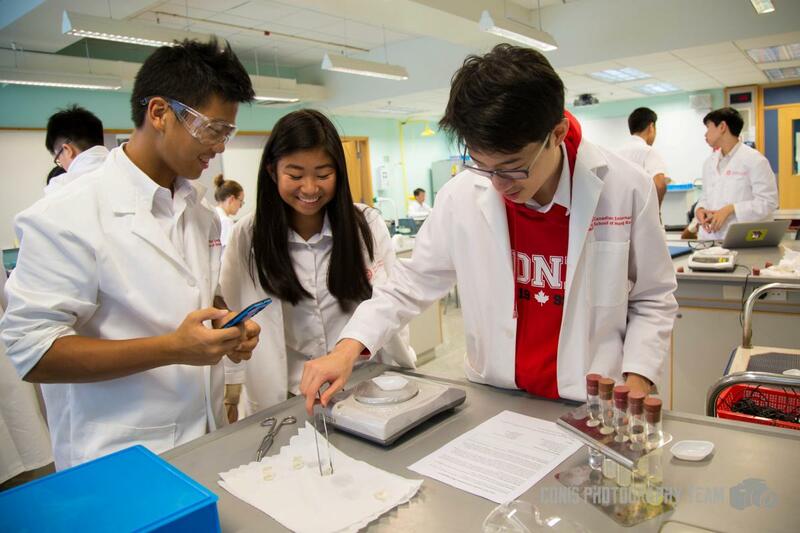 In contrast to schools that only allow top students to take the IB Diploma, we are proud of our inclusive approach as all students in Grade 11 and 12 are enrolled in the full Diploma Programme (DP). 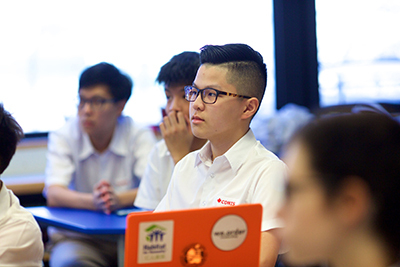 The DP is designed as an academically challenging and balanced university preparatory programme and we are pleased to offer our students one of the largest course selection of any international school in Hong Kong at 26 separate courses. The programme is taught over two years culminating in final examinations and has gained recognition and respect from the world's leading universities. In Grades 7 – 10, all students are enrolled in the Middle Years Programme (MYP). 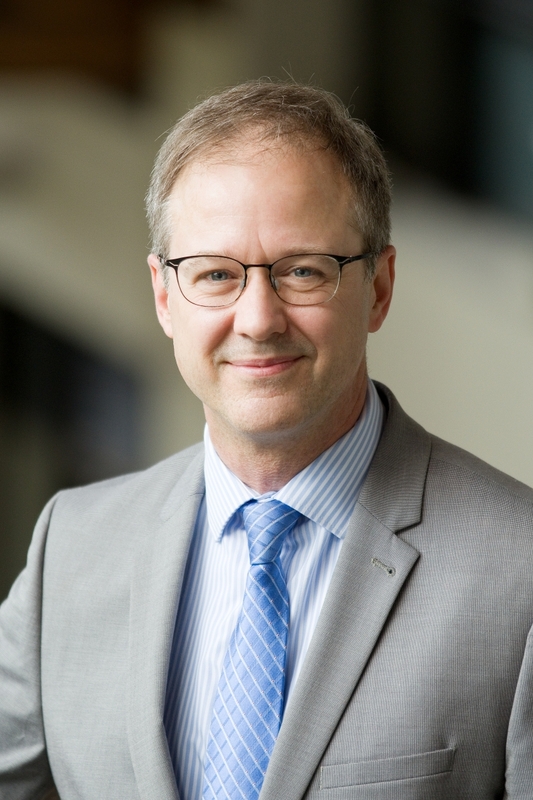 The MYP provides a framework of academic challenge that encourages students to embrace and understand the connections between traditional subjects and the real world, and become critical and reflective thinkers. In Grades 7 and 8, as part of the MYP, in addition to the core subjects of Math, English, Science and Humanities, all students will take French, Mandarin, Music, Drama, Visual Arts and Health and Physical Education. In Grades 9 and 10, students have several subject choices available from the areas required by the MYP and the OSSD. In Grades 11 and 12, as part of the Diploma Programme, students study six courses at higher or standard level but must choose one subject from each of Groups 1 to 5 (see course calendar), thus ensuring breath of experience in Languages, Social Studies, Science and Mathematics. The sixth subject may be an Arts course taken from Group 6, or the student may choose another course from Groups 1 to 5. As students prepare for university admission, we provide counselling and academic support tailored to meet goals, needs and strengths. CDNIS is proud to host more than 300 university reps every year on campus and also organize an annual Higher Education Fair in March each year. We advertise university visits to our students and parents and also organize annual visits during school breaks to campuses around the world. Please visit the Upper School website for details regarding the interface between the IB Programme and the OSSD. Or check out the MYP Parent Factsheet or DP Parent Factsheet, provided by the IBO.